Cattle Ranch with 138 acres. Custom built home with split floor plan, lg. master suite, great room w/vaulted ceilings, Jack & Jill bath between the kids rooms. 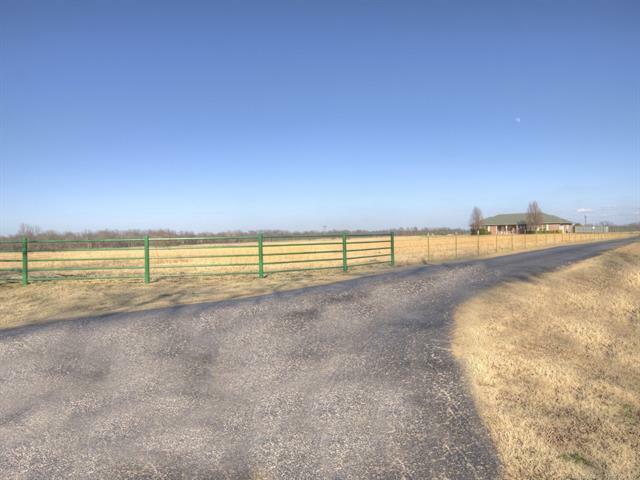 Property is fenced and ready for your cattle or horses.